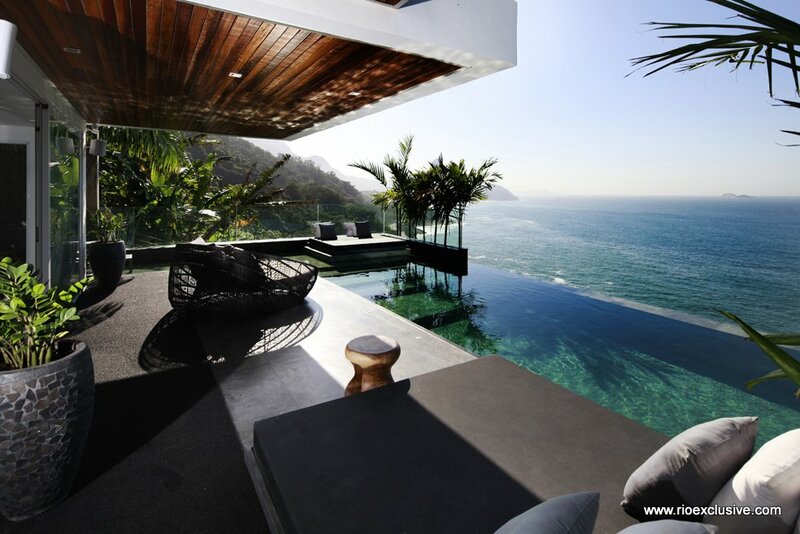 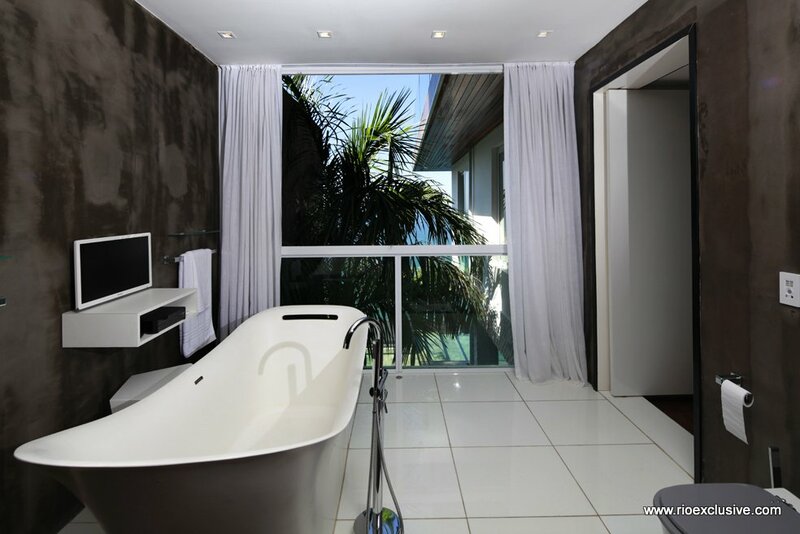 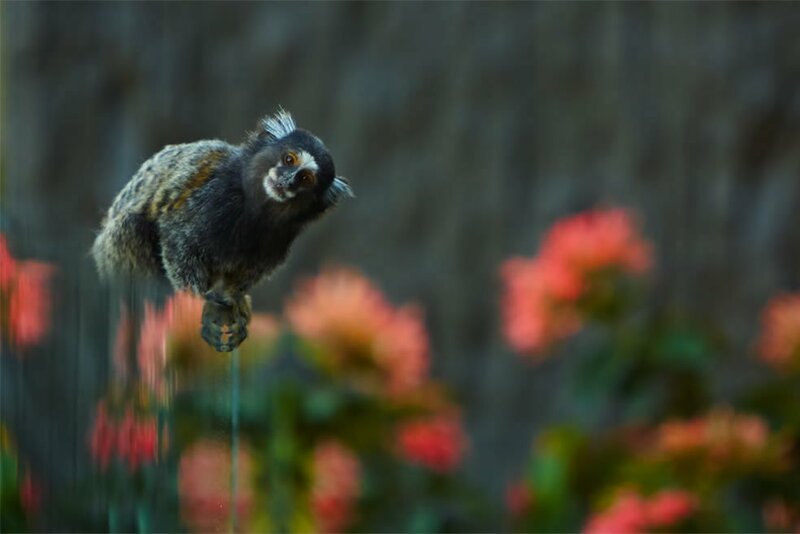 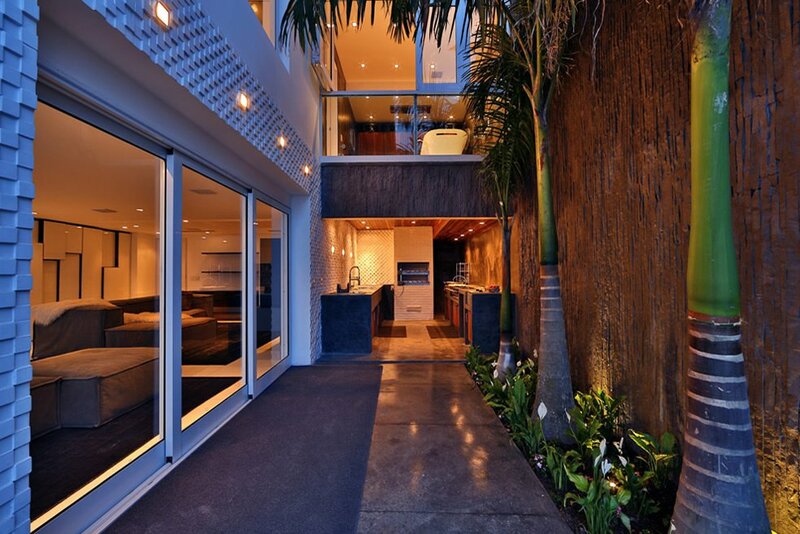 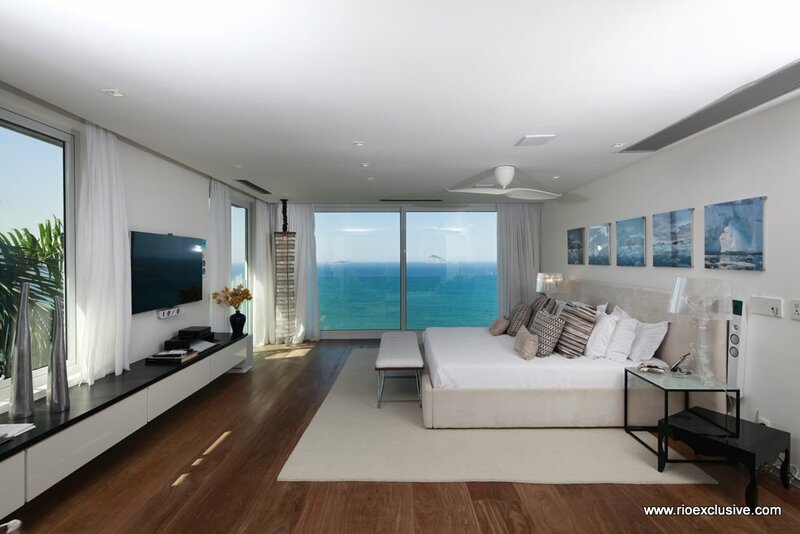 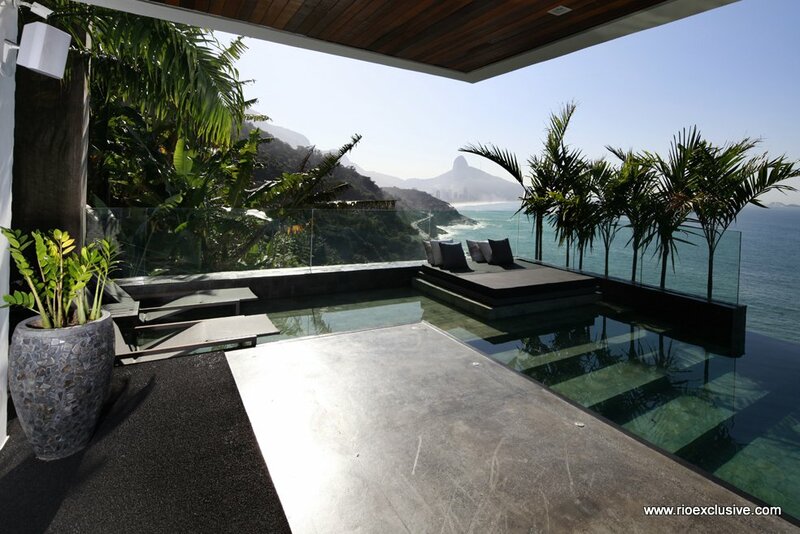 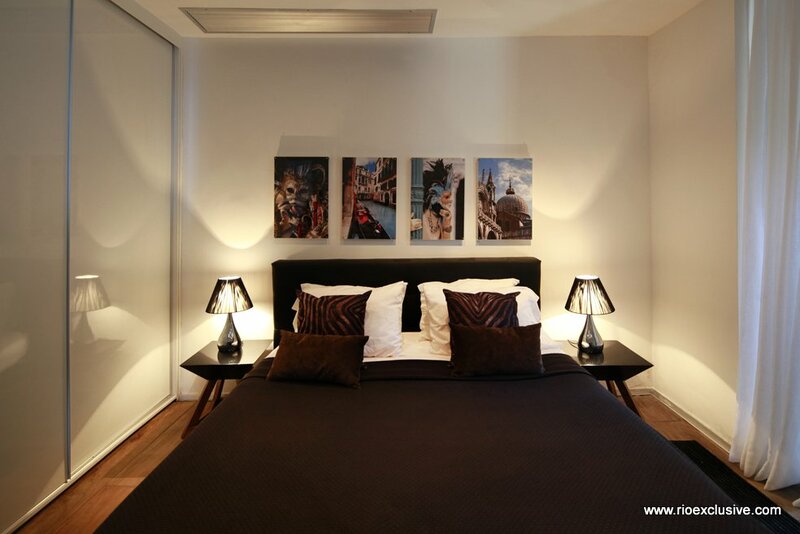 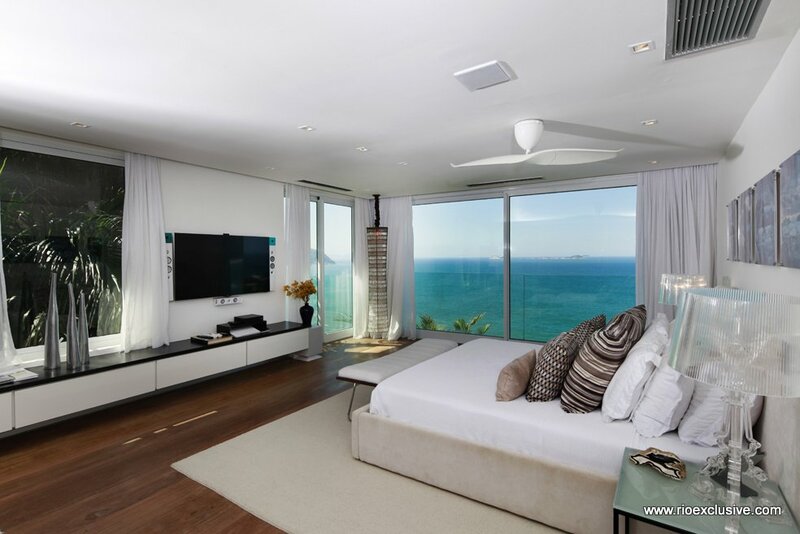 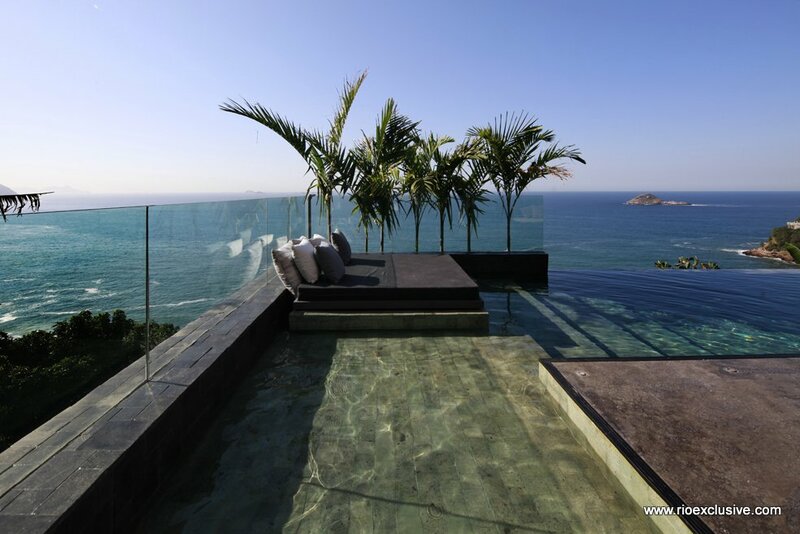 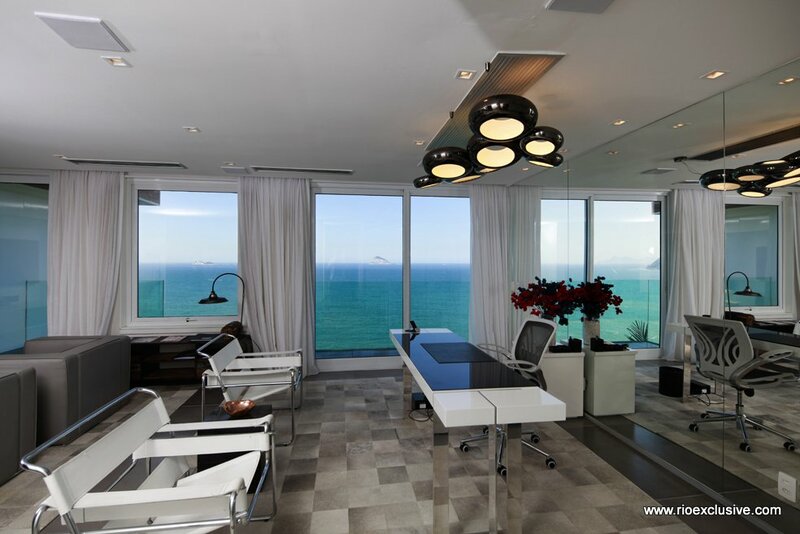 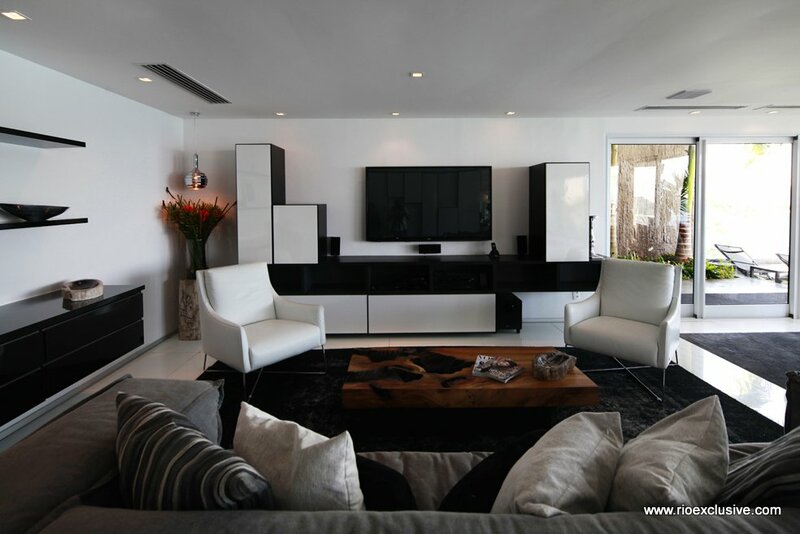 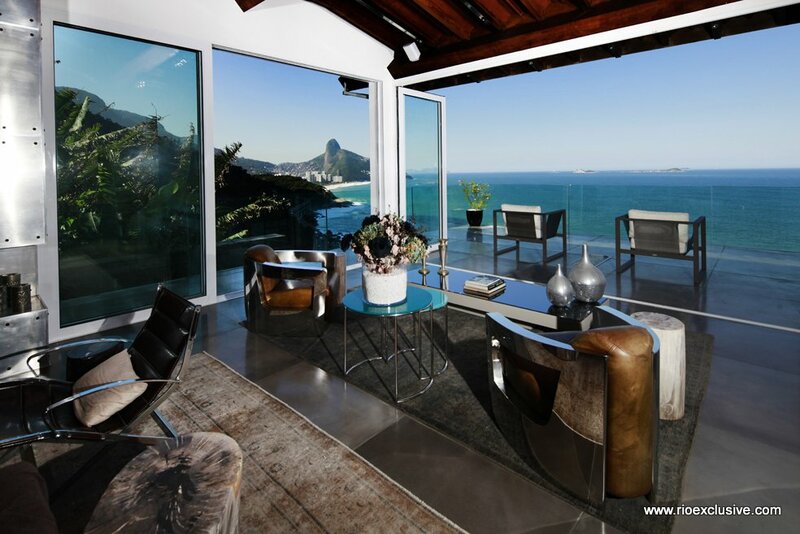 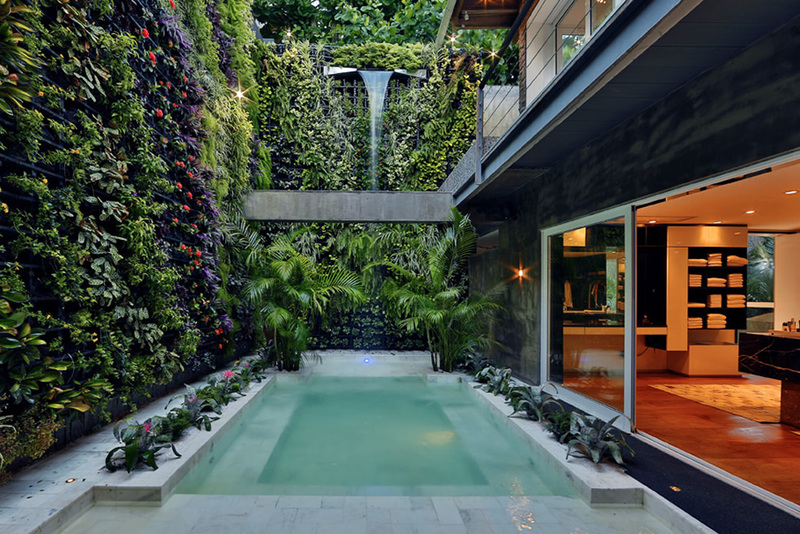 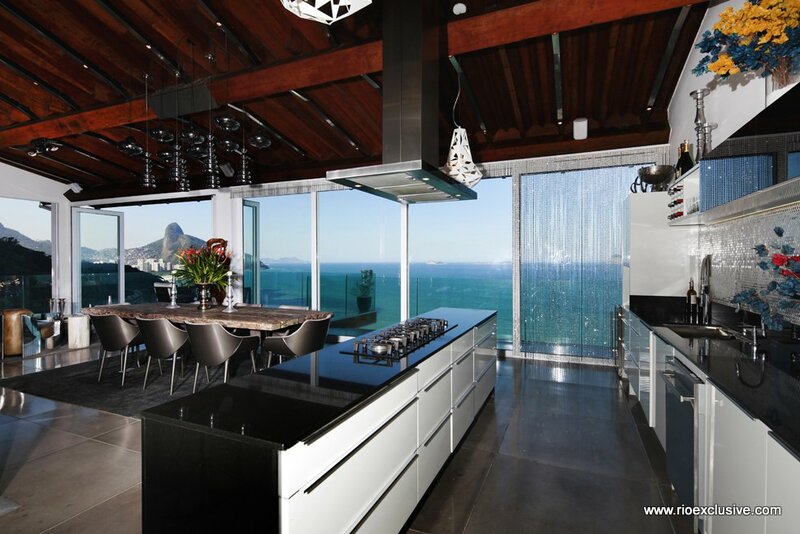 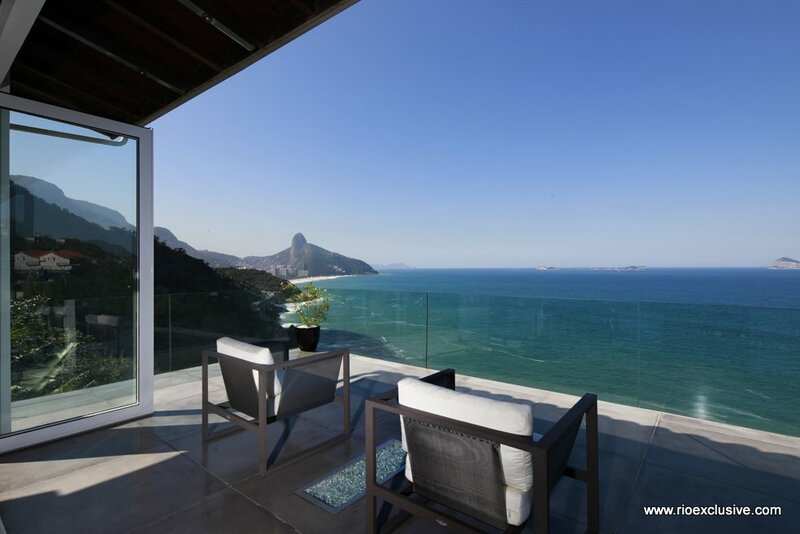 Enjoy a stay in one of Brazil’s most desired luxury vacation rental, located in the exclusive neighborhood of Joatinga. 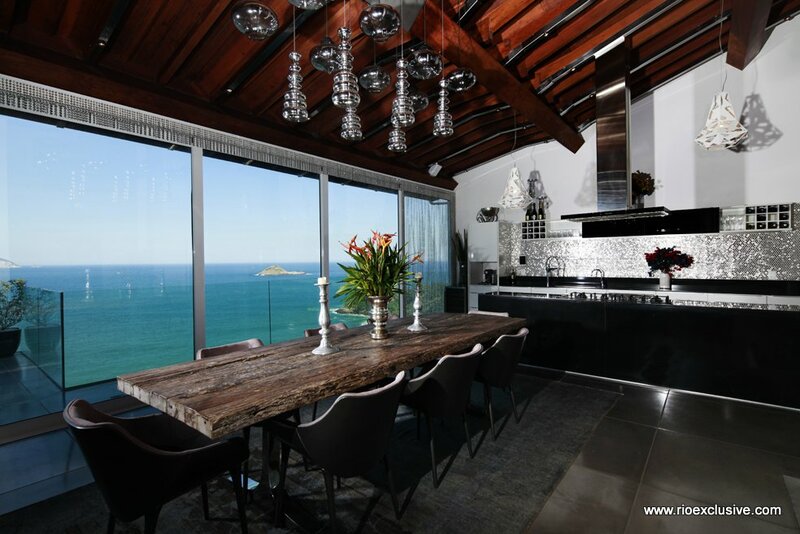 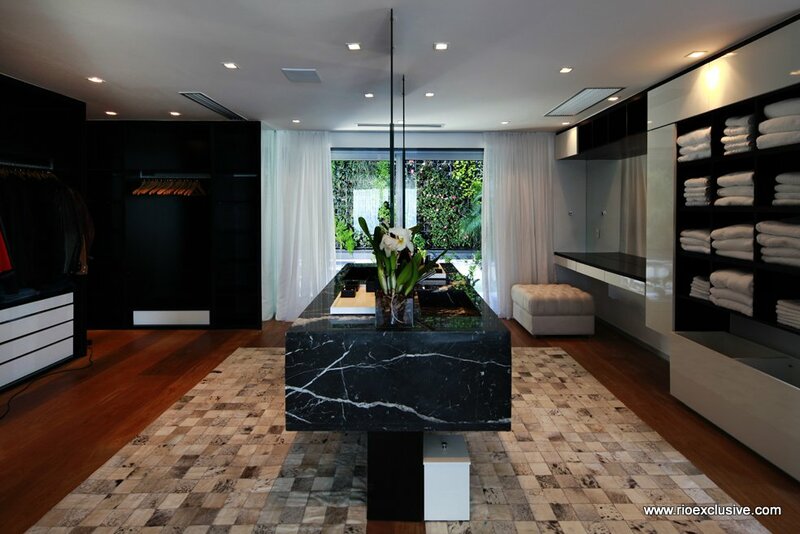 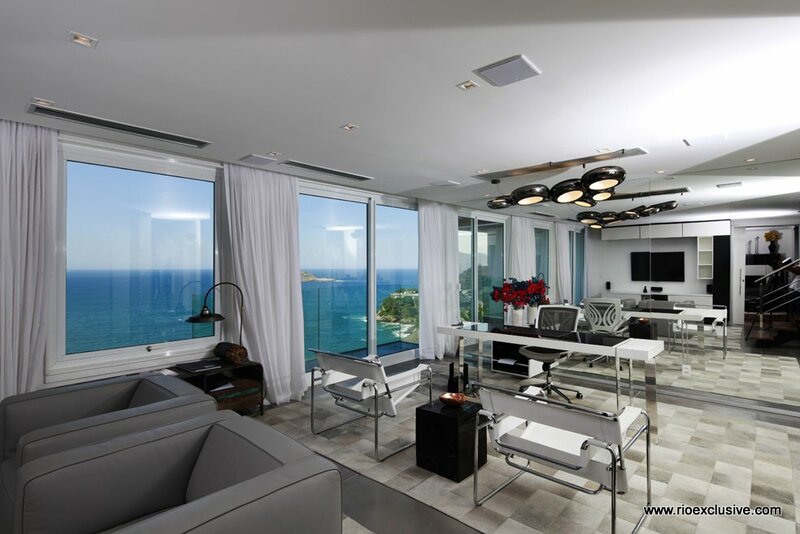 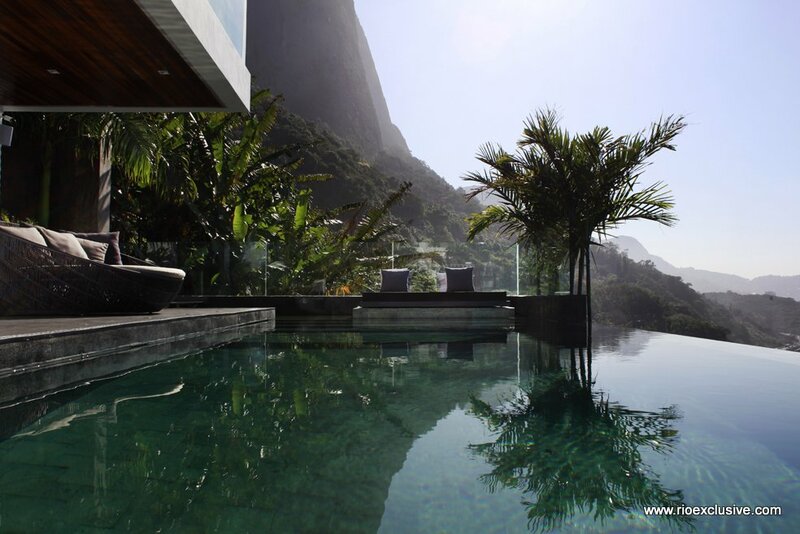 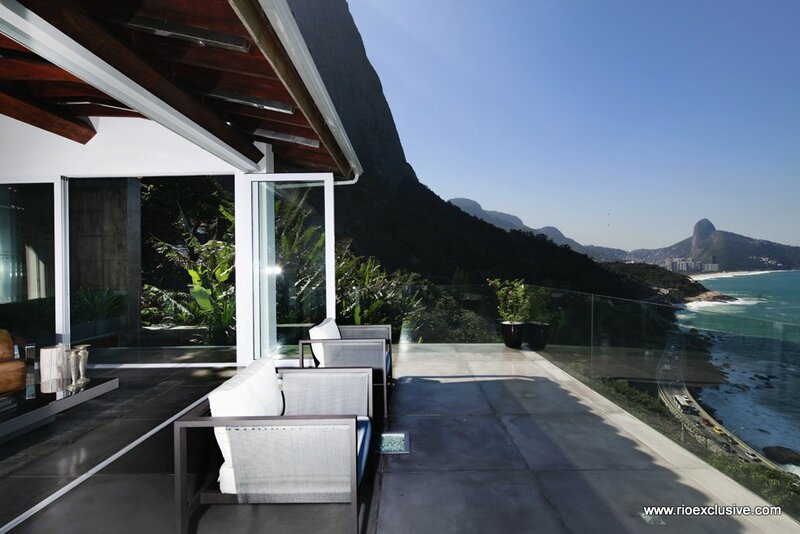 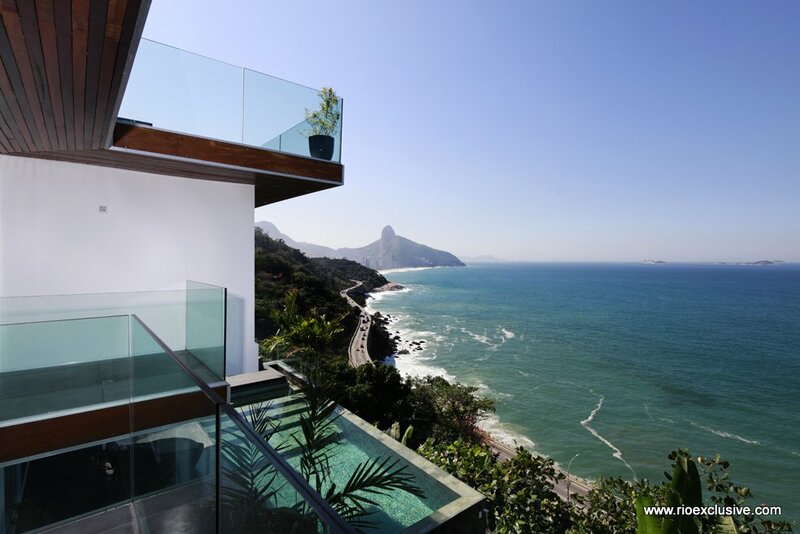 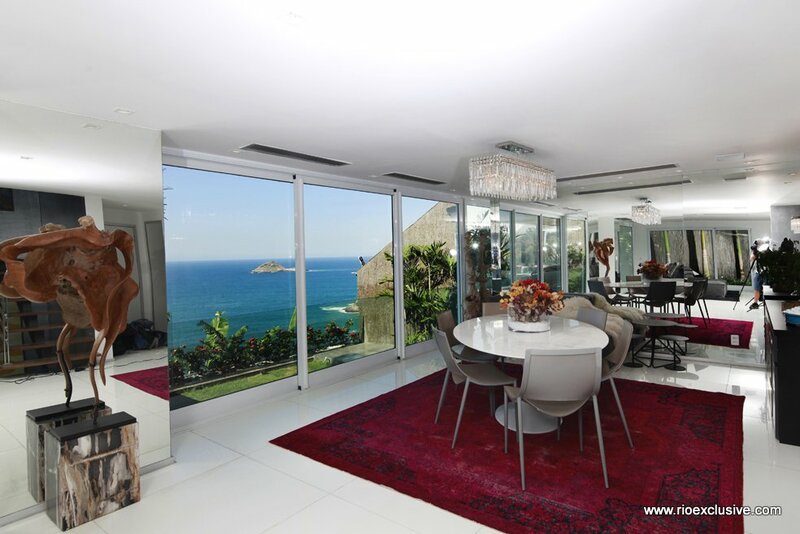 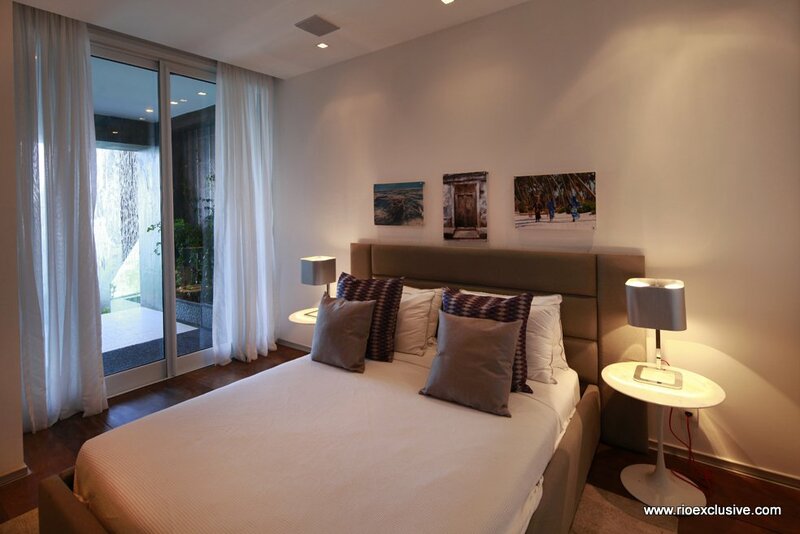 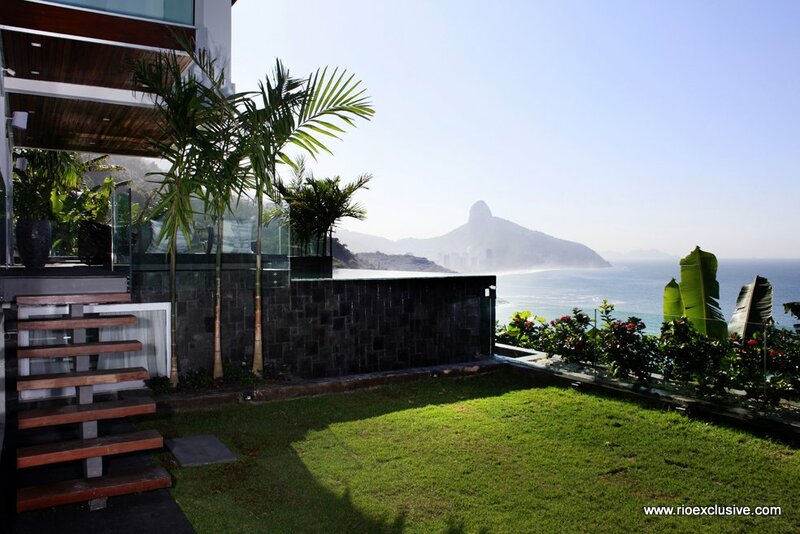 This 5 bedroom property is ideally located in Joatinga, which is a noble neighborhood of Rio, situated between Sao Conrado and Barra da Tijuca. 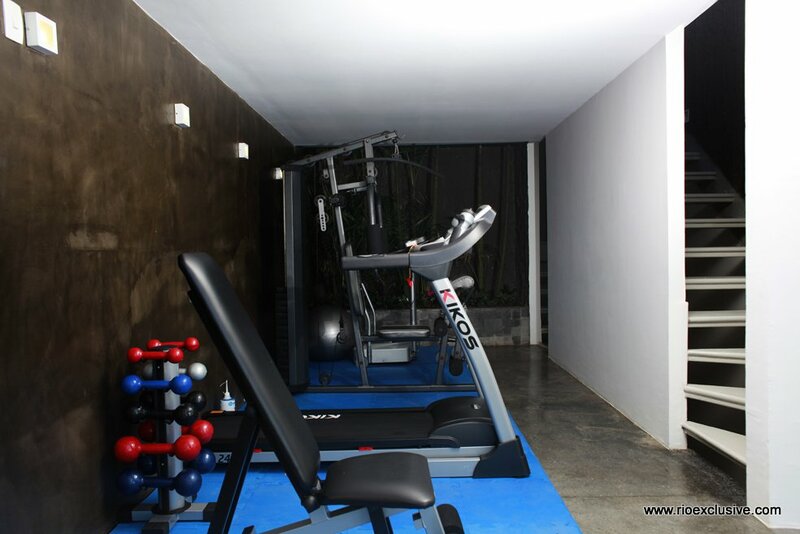 There is a secure, 24 hour security, directly at the entrance to the property as well, for your added safety and comfort. 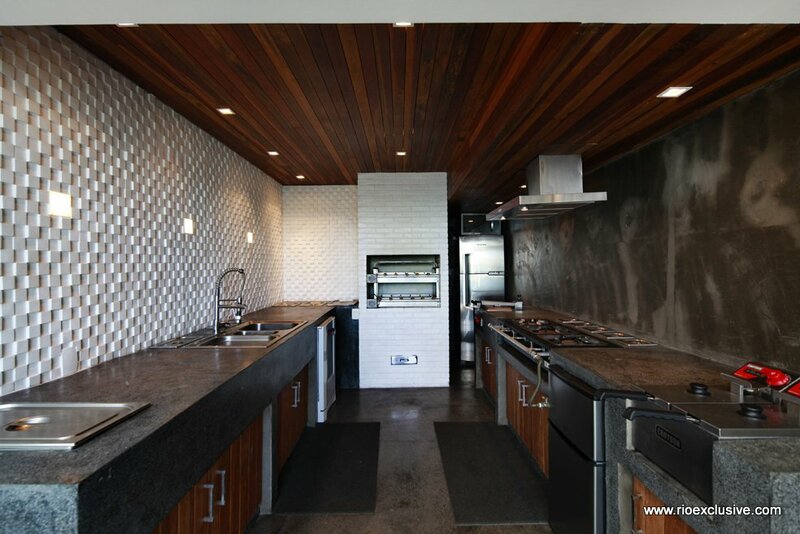 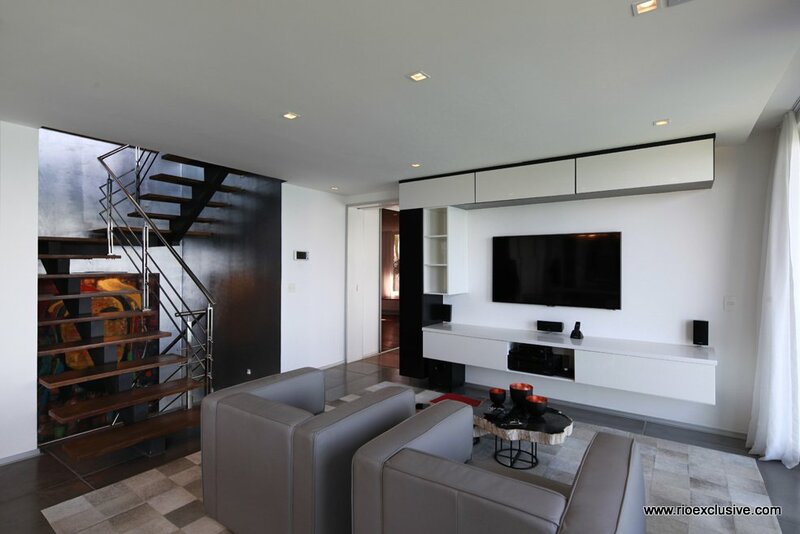 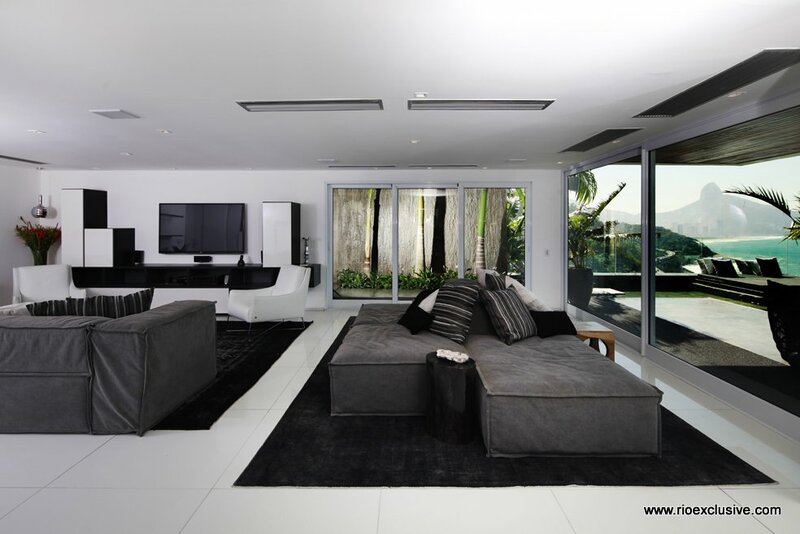 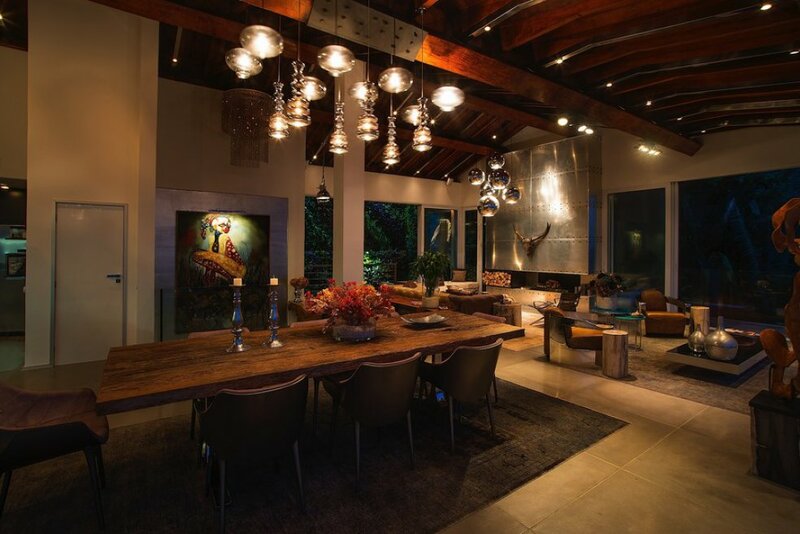 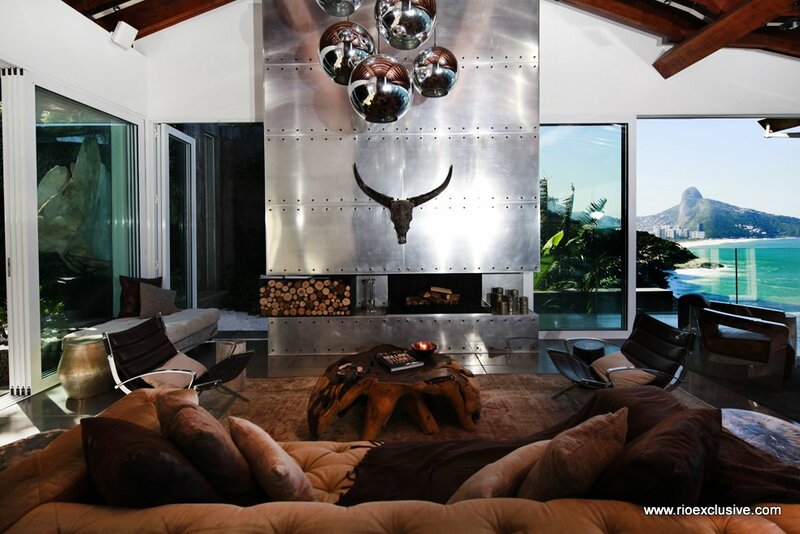 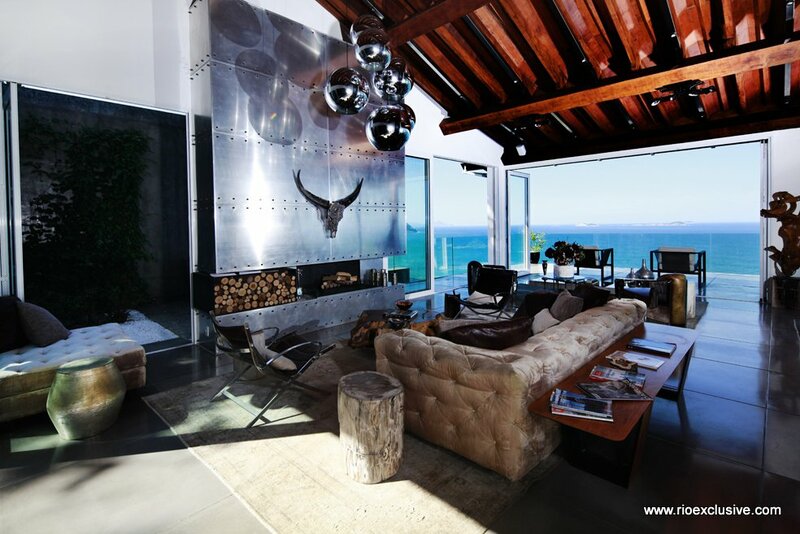 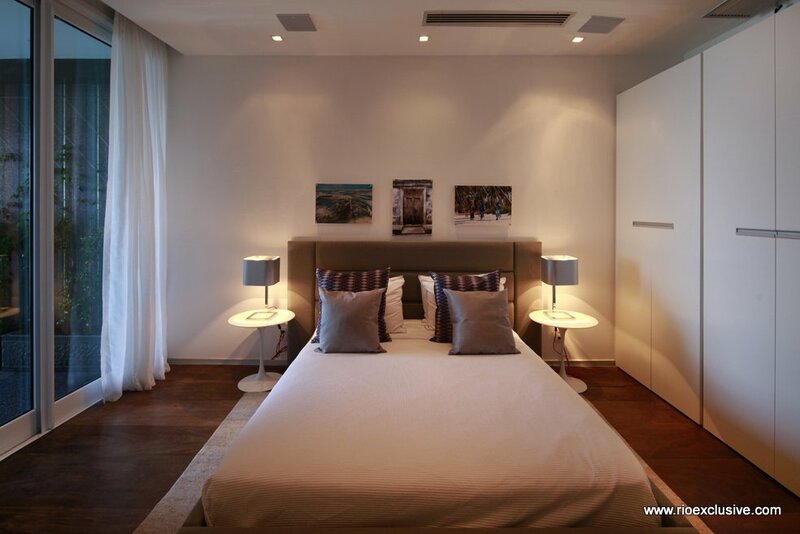 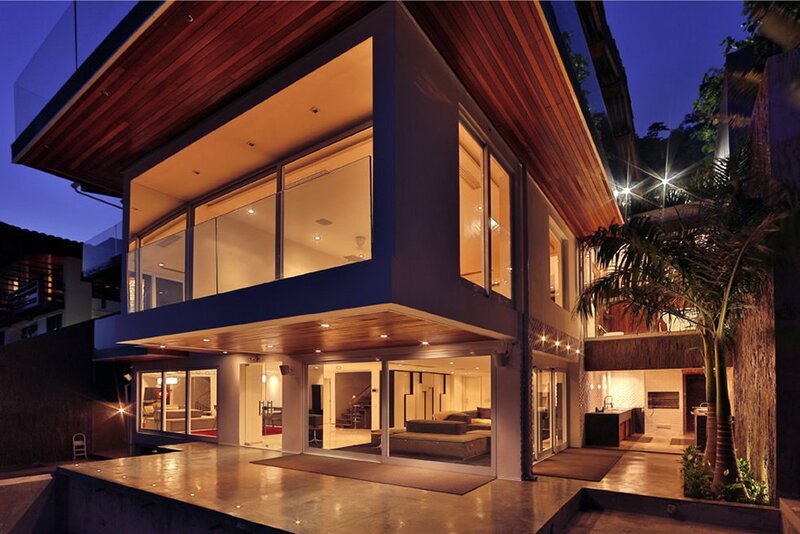 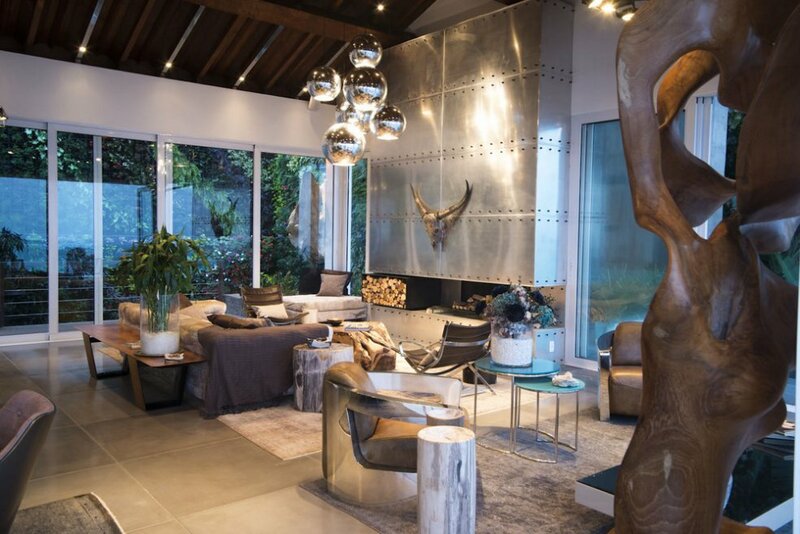 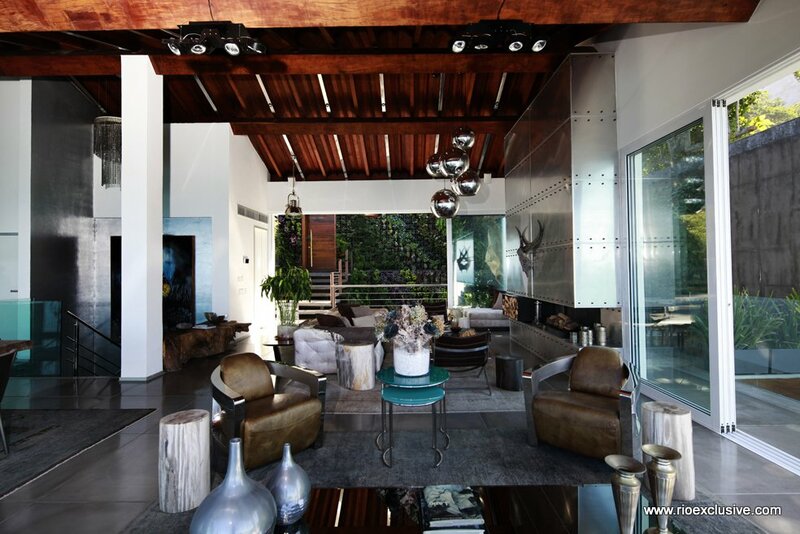 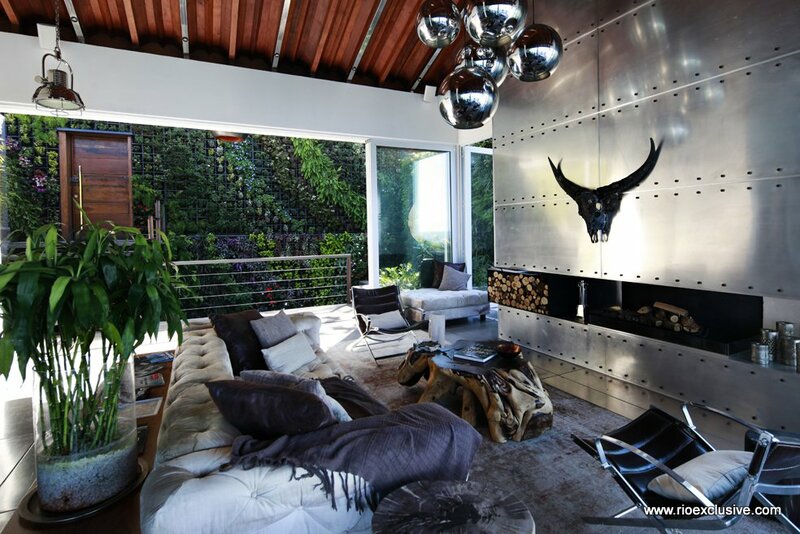 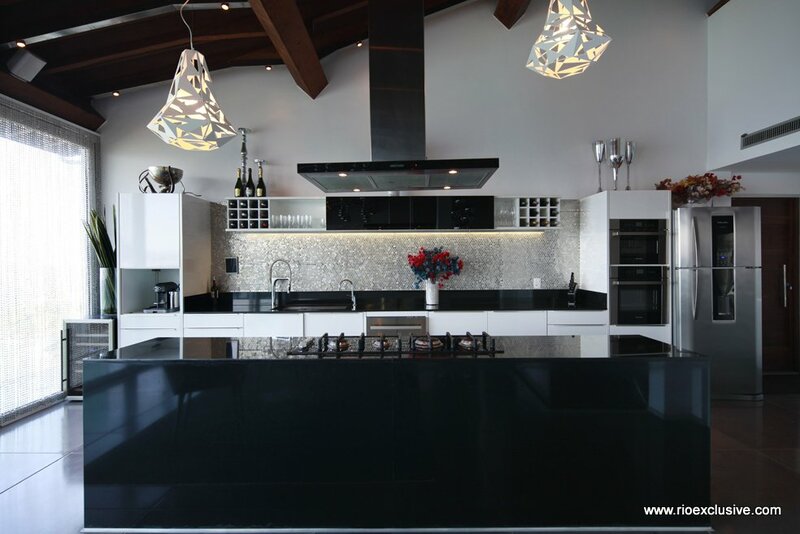 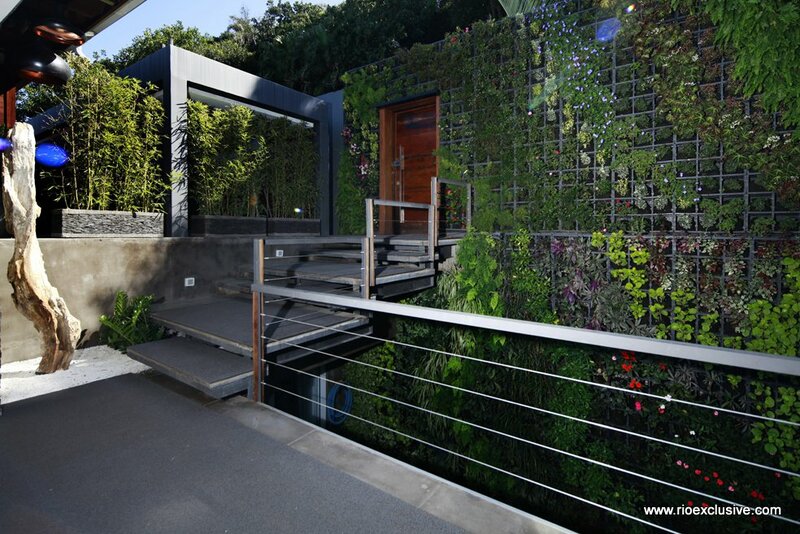 The villa is 800m2, and is designed with modern luxury in mind, comprised of metal, glass, wood and burnt cement finishes.